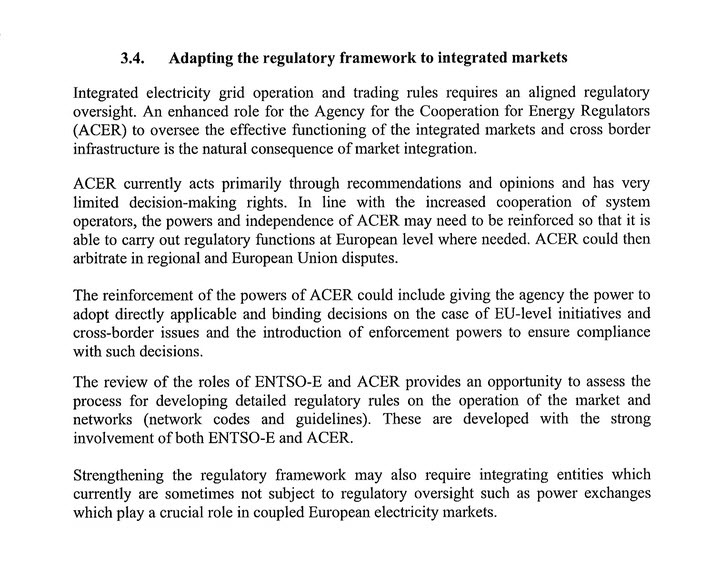 Just like TTIP and other similar undercutting of nations self administration the EU has come up with a pretty scary and mostly impossible to implement energy management system. The all to familiar circumvention of national laws/regulation via an undemocratic agency that can enforce any idiotic plan it comes up with. Well done citizens of the Union of European Socialist Republics (UESR), may the 5 year plans work out as well as they did in the good old USSR. Just sign your sovereignty away bit by bit. This entry was posted in Rant and tagged energy. Bookmark the permalink.